Twitter has revealed that nearly 15 million tweets were posted about E3 2018, with Nintendo dominating the conversation that surrounded the annual event. The social media website reports that it saw a 94 percent increase in overall gaming conversation compared to the week before, with the Nintendo Direct: E3 2018 presentation being met with the highest spike – with 890,000 tweets being sent out while it was broadcast. It was those in the United States that tweeted the most about the event, followed by Japan, the United Kingdom, Spain and France. 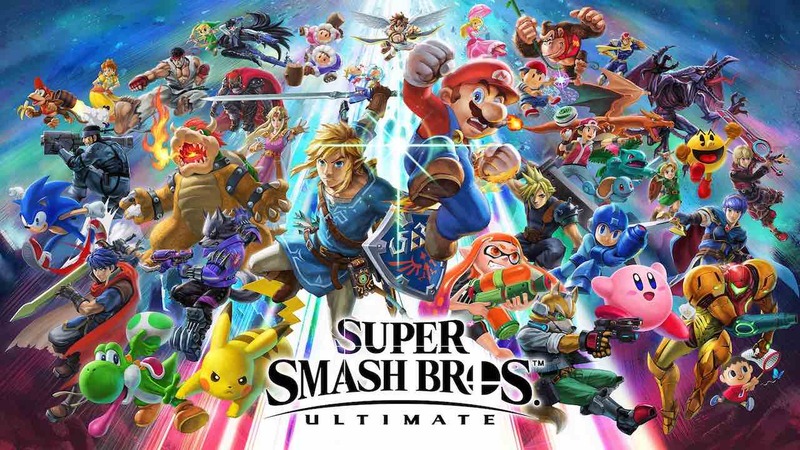 As to what topics got people excited the most, Twitter indicates that the top 10 were Nintendo, Xbox, Super Smash Bros., Fallout, PlayStation, Kingdom Hearts, Ubisoft, Elder Scrolls, Death Stranding and Fortnite, in that order. And, as to specific games, the most popular were Super Smash Bros. Ultimate, Kingdom Hearts 3, Fallout 76, The Last of Us: Part 2 and Death Stranding. Twitter even went as far as to share the moments that generated the most conversation, which were when the Super Smash Bros. Ultimate release date was announced, Ridley was announced as a playable character and when Elder Scrolls VI was revealed at the Bethesda E3 2018 press conference.